Pimas Snc was born in 1990 thanks to its founding members' enthusiasm. Pimas Snc started with technical consulting for the local companies, collaborating to the electronic systems design and developing controllers for the industrial process management. 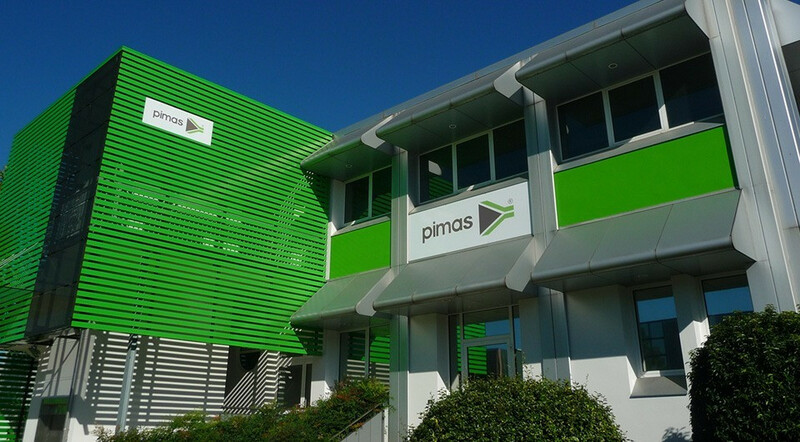 Year 1996 is related to an important step: Pimas moved into a new facility in Galliera Veneta (PD) of 2200-squared-meter with three-stores building. The acquired know-how and experience in Pimas permitted a continuous development and Pimas snc became Pimas srl. It was on 19th July 2001. Pimas Srl received important recognitions from the beginning such as the ISO 9001 certification and the enrollment in the Italian Research Laboratories Register (MIUR). Pimas always "innovation in progress"
Nowadays, several new R&D activities have been realized for the Pimas customers that want to be more competitive and aggressive in the market. It has been possible thanks to the consolidated experience and the precious contribution of each single person in Pimas.